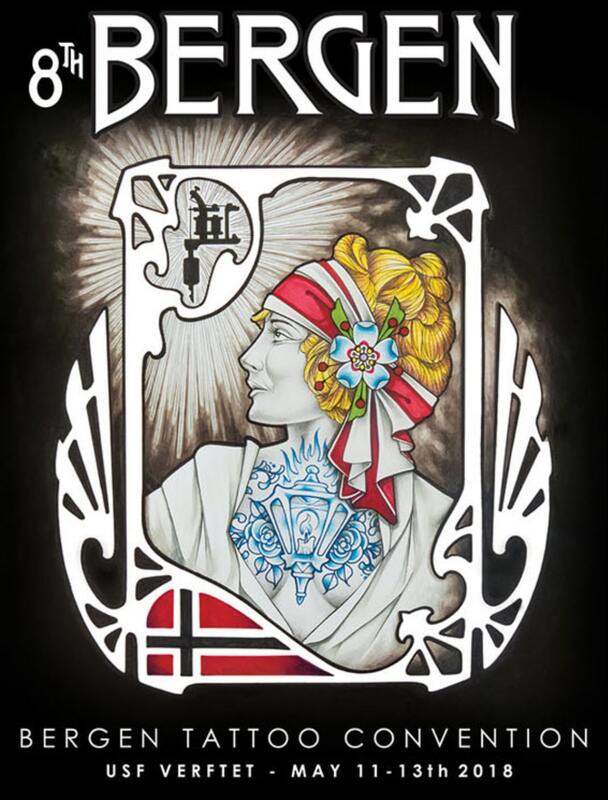 We’re this year proud sponsors of the Bergen Tattoo Convention. Its kicks off at 1800hrs Today, so check it out. At least online, if not inlife!